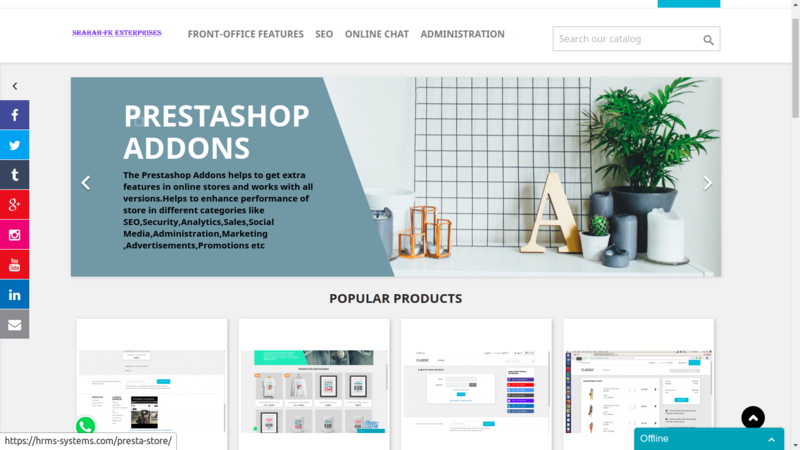 The prestashop addons helps to communicate with clients on your online store and turn visitors into customers.This helps to build relationship with customers,provideÂ personalized service and increase in sales. Live chat is beneficial for businesses. It has to a large extent revolutionized the customer service industry. Organizations (regardless of size and industry vertical) should adopt this tactical tool to stand out and delight customers. Live chat is the best available option for provide online customer support. Live support applications are commonly used to provide immediate customer support and information to clients and customers. – Easy to integrate and setup jivo chat from back-office. – Mobile ,Tablet and all device compatible. – Customer trust online store and feel comfortable. – Helps in support and communication in customer’s native language. – Customer queries and clarifications get fast solution. 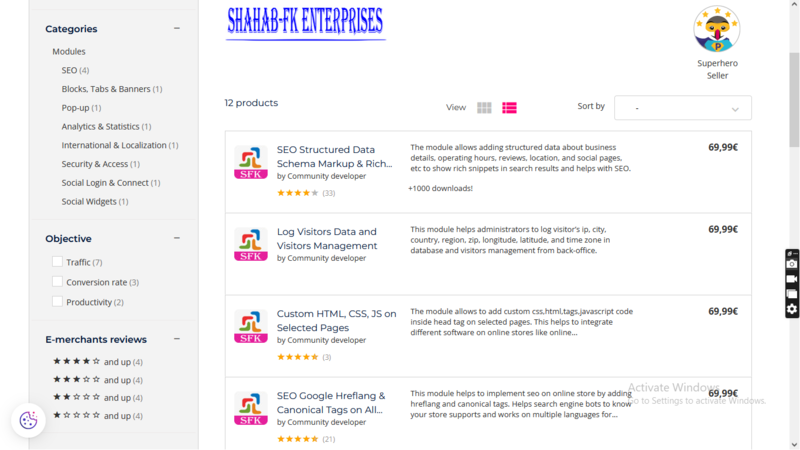 – Helps to increase customer understanding and knowledge about store. Steps to get Jivo Chat code from Jivo Chat Website.
. Visit module management tab name “Online-Offline Chat Support” from back-office Copy and Paste script code snippets in text area .